Injuries within the workplace can have a major impact on workers, the company and the broader industry in which that person is employed. The Consortium for Advanced Research in General Industries (CARGI) takes an individual and broader industry look at workplace injuries, from evaluating their causes, developing products and solutions to prevent future occurrences, to regulating and implementing preventative solutions within the impacted industry.Ultimately, through improved technology and tools, as well as training and education, the work that CARGI researchers do changes industry standards and save lives. CARGI researchers are focused on improving human lives and safety in the workforce. Founded by Dr. Naira Campbell-Kyureghyan, CARGI researchers assess human performance at the center and in the field to determine why workplace injuries occur and how they can be prevented. Through state-of-the-art research, as well as experiments and field trials, CARGI researchers have developed and licensed products to resolve and prevent future workplace injury issues. 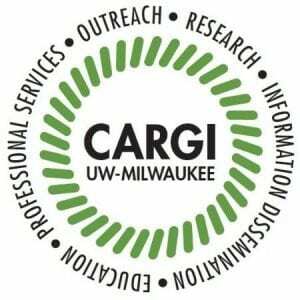 The CARGI team also works to set industry standards through outreach, education, training, and service. The work done at CARGI bridges research-focused agencies like the National Institutes of Health (NIH) and standards-driven agencies like the Department of Labor and the Occupational Safety and Health Administration (OSHA), demonstrating that standards are needed, as well as providing the necessary tools to implement the recommendations. CARGI also develops impact studies to determine the effectiveness of their intervention with companies. 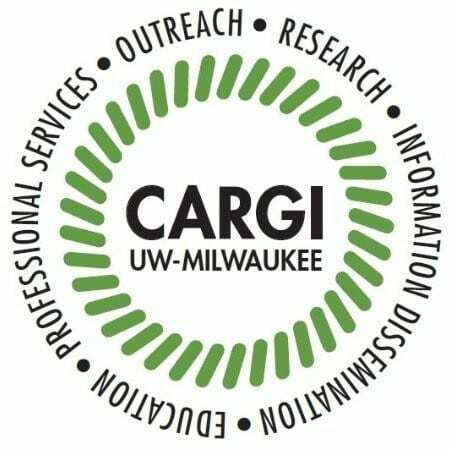 The research and work that the CARGI team does has helped over 35,000 workers within industries including oil, gas and electric utilities, wind and solar energy, power generation, the automotive industry, as well as the Air Force, NASA and more. The solutions to daily occupational hazards and hindrances are developed by CARGI team members and shared with the companies within the industries, allowing for a broad change in the way workplace injuries are handled. By offering training and education to those same companies, CARGI works to ensure that the workplace injuries they worked to prevent are a thing of the past.